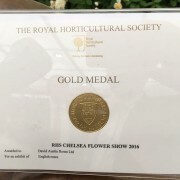 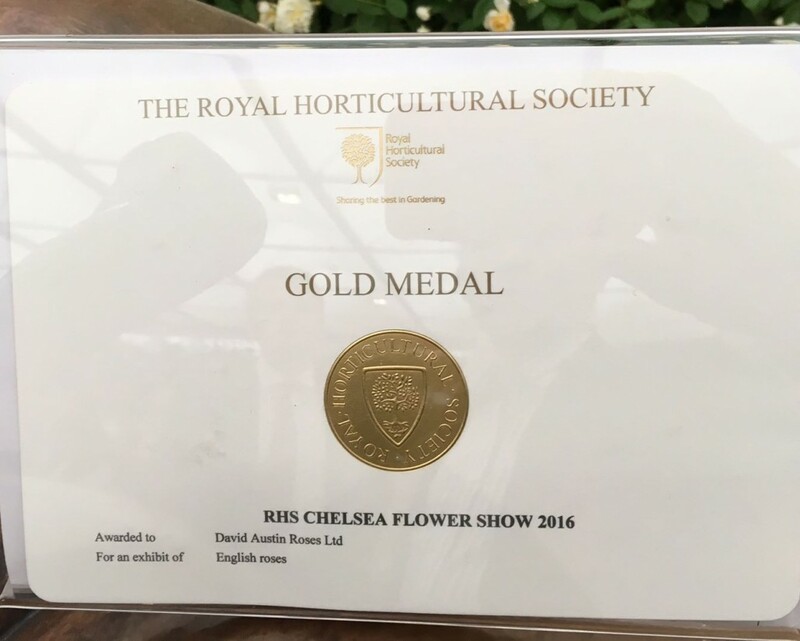 Practicality Brown are pleased and proud to supply our Elveden Instant Hedge to gardens at the RHS Chelsea Flower Show again this year. 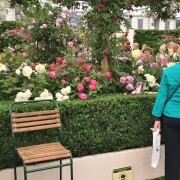 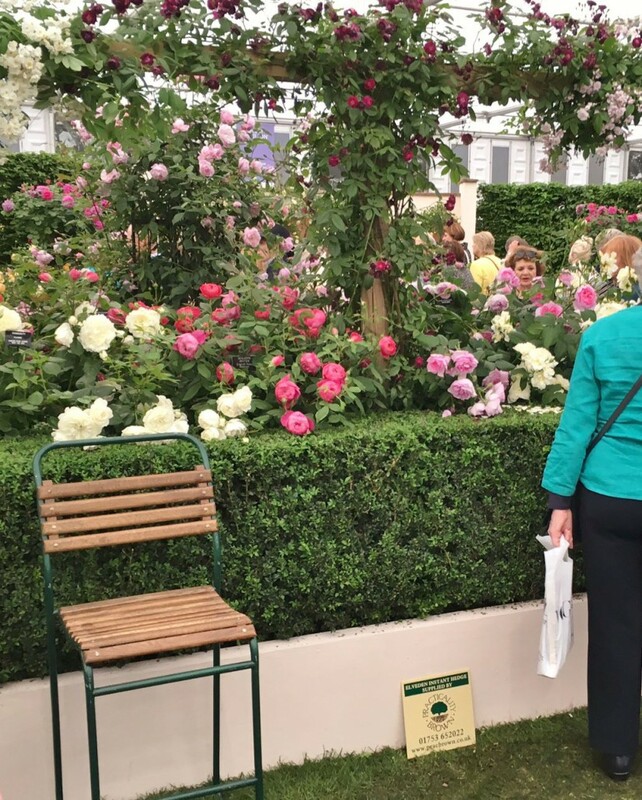 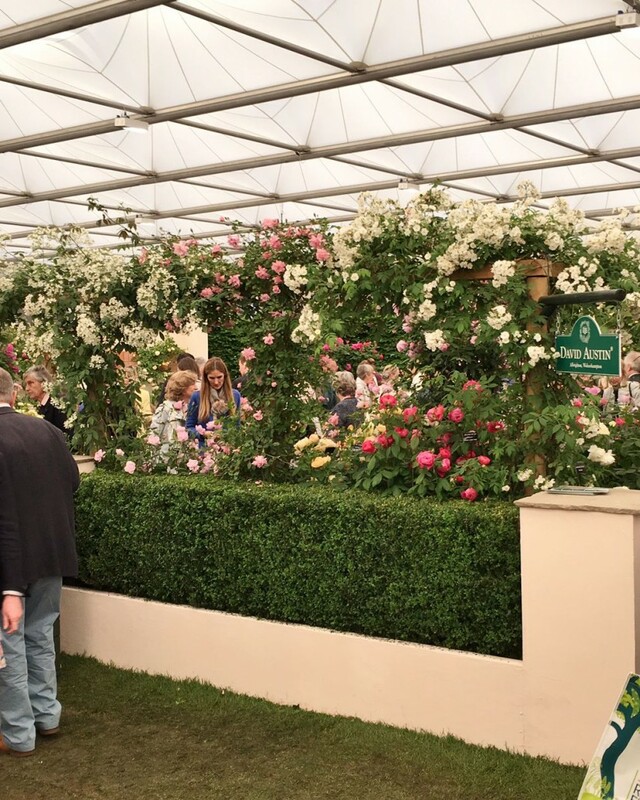 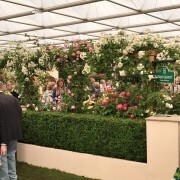 A fantastic achievement and well done to everyone involved with producing David Austin Roses stand. 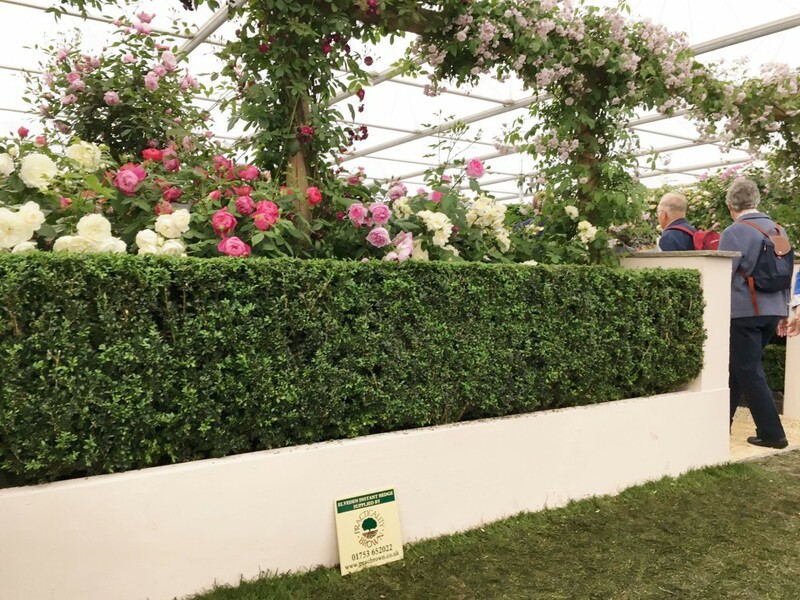 We are pleased to have supplied our Elveden Instant Hedge, both Hornbeam and Box, which sets off the beautiful roses to reveal their perfection! 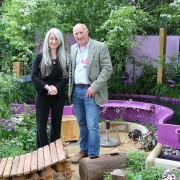 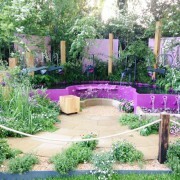 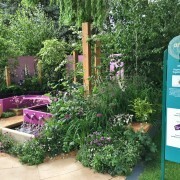 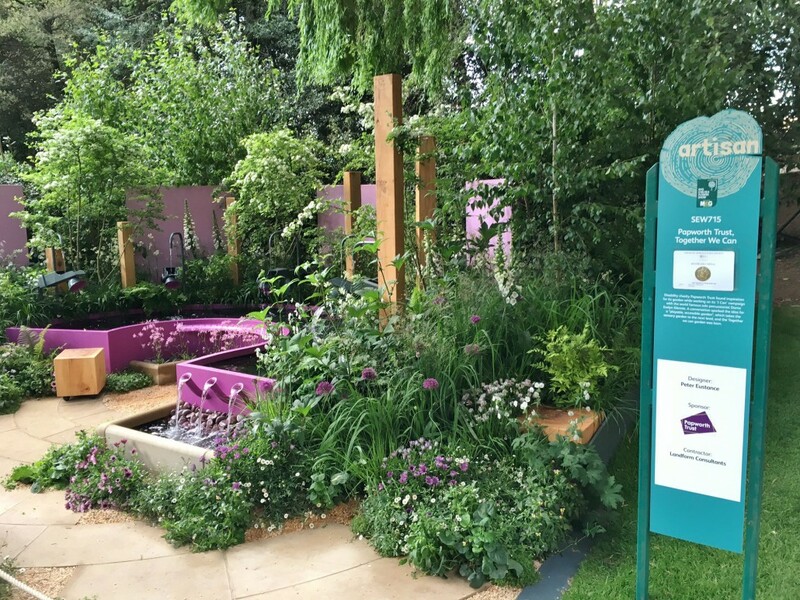 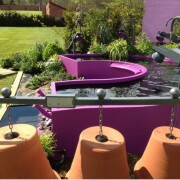 A wonderful acoustic garden, a first at Chelsea, was created in the artisan garden section of this prestigious show. 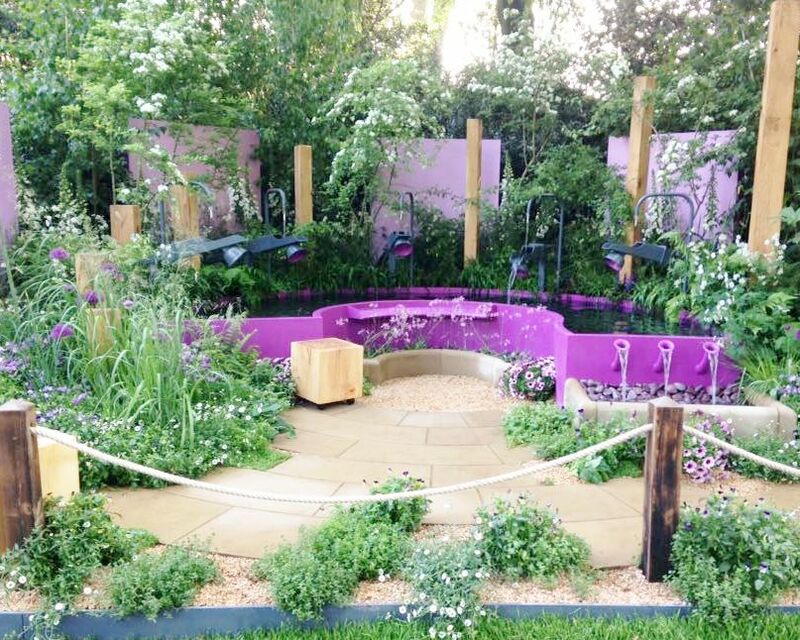 The Silver Gilt medal is a superb achievement for the team behind the #‎TogetherWeCan garden. 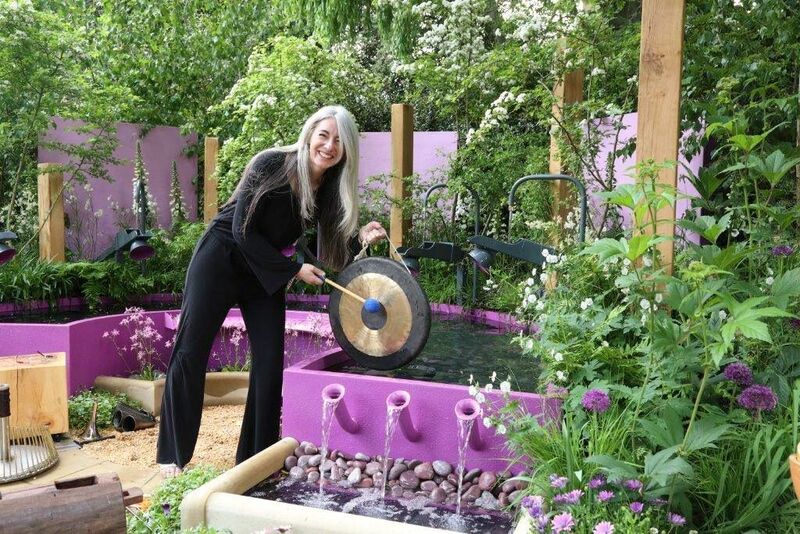 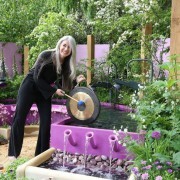 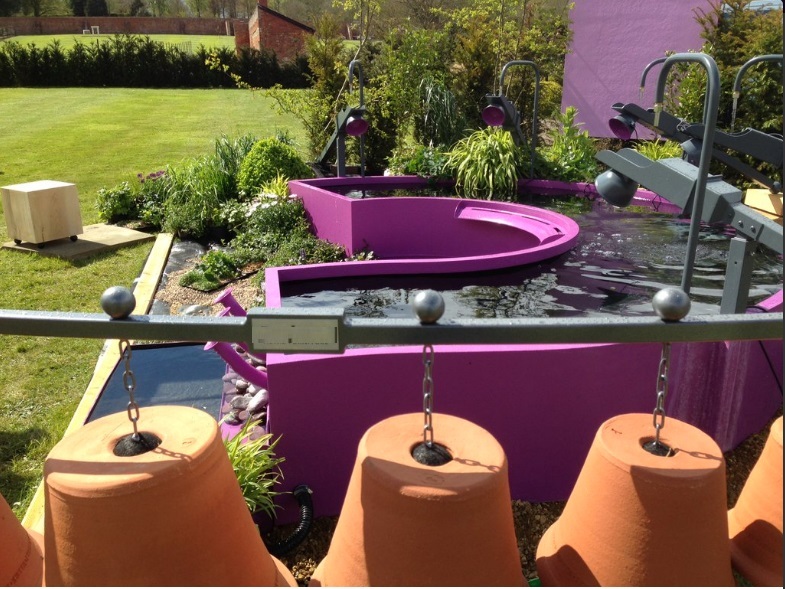 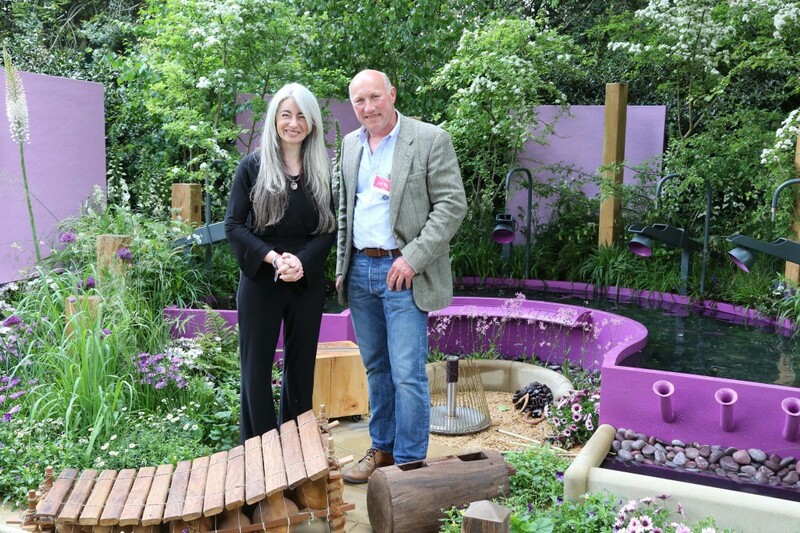 Well done to everyone involved including garden designer Peter Eustance, famed percussionist Dame Evelyn Glennie, The Papworth Trust and Landform. 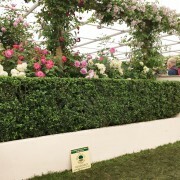 We supplied Holly instant hedge as part of the naturalistic planting.